A lack of access to finance has been one of the biggest impediments to the development and growth of the small-scale business sector in Indonesia. While micro, small and medium-sized enterprises (MSMEs) account for almost all employment in Indonesia (97 percent), the sector as a whole accounts for just about 57 percent of Gross National Product. 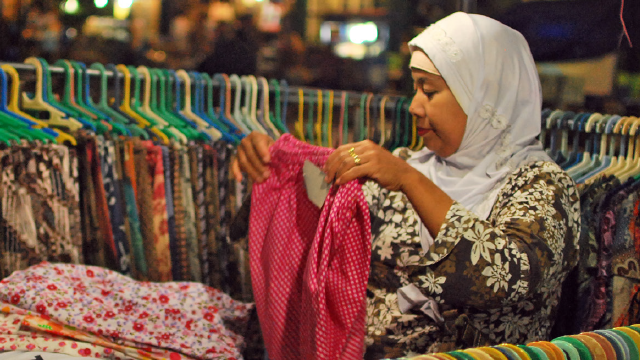 Surveys suggest that one of the main constraints on the growth of the sector is a lack of access to finance, with almost half of Indonesian MSMEs citing access to finance as the top constraint to business growth. In 2012 the World Bank Group (WBG), in partnership with Switzerland and Japan, engaged with the Government of Indonesia to improve access to finance for the small-scale sector by enabling the use of movable collateral for formal lending. The use of movable collateral, such as vehicles, machinery, equipment, inventory or livestock, make it possible for enterprises and individuals who lack fixed collateral, such as land and property, to access finance. It also supports the growth of the financial sector, as it promotes portfolio diversification. This case study shows how the World Bank Group’s specialist team in Indonesia engaged with the government to promote an enabling environment and develop a sound secured transactions infrastructure to increase access to finance for the MSME sector.